Free holiday photo! 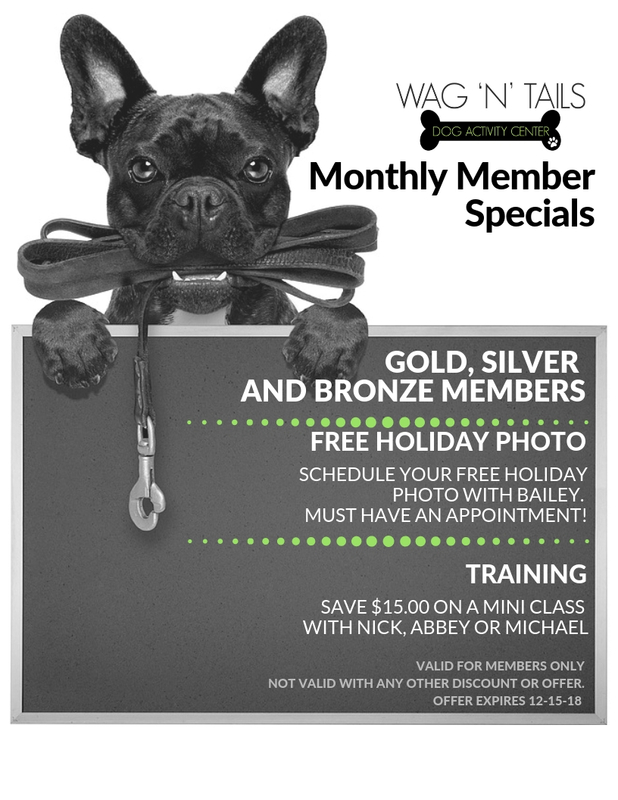 Schedule your free holiday photo with Bailey. Must have an appointment! Not valid with any other discounts or offers. Expires December 15th, 2018.